At 10:00 am EST, Wednesday January 22nd, 2014 the Bank of Canada announced that they would maintain their overnight rate. 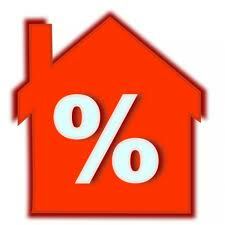 What this means is the prime rate on your mortgage, line of credit or student loan will remain unchanged at 3.00%. Continued low rates should help maintain our strong real esate market. If you have been thinking of buying be sure to contact a mortgage professional to secure a rate hold as the 5-year rates have dropped slightly. This will protect you against an increase in rates for a period of time while you search for the perfect home. If you are in need of mortgage advice or help please contact us today as Dale and I can help find you the perfect mortgage professional for your needs.